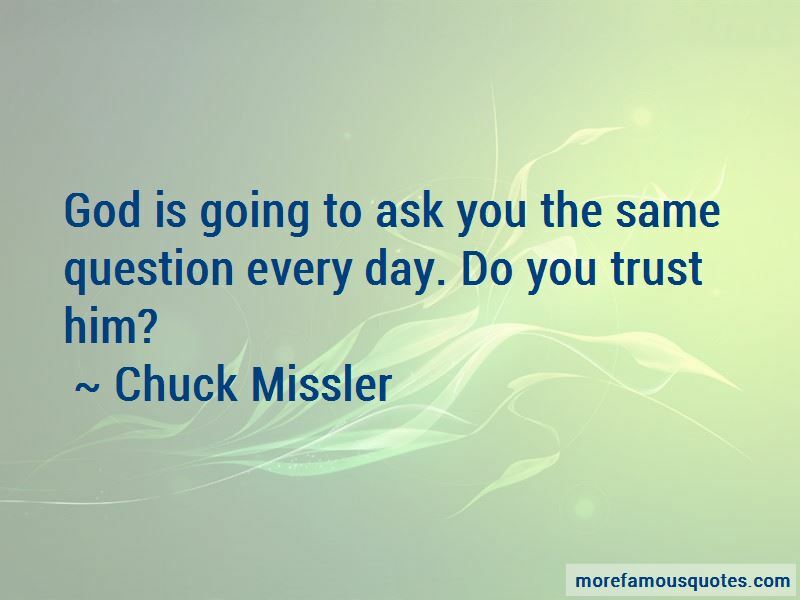 Enjoy the top 9 famous quotes, sayings and quotations by Chuck Missler. 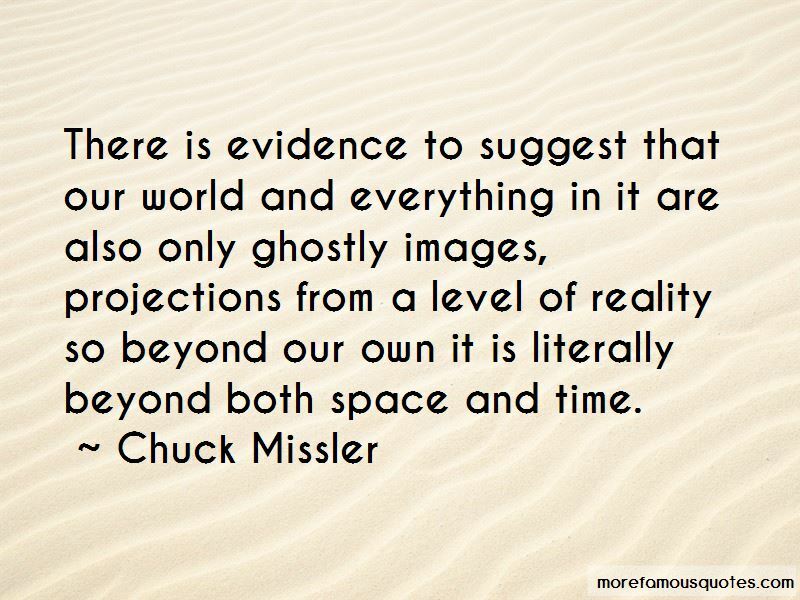 There is evidence to suggest that our world and everything in it are also only ghostly images, projections from a level of reality so beyond our own it is literally beyond both space and time. 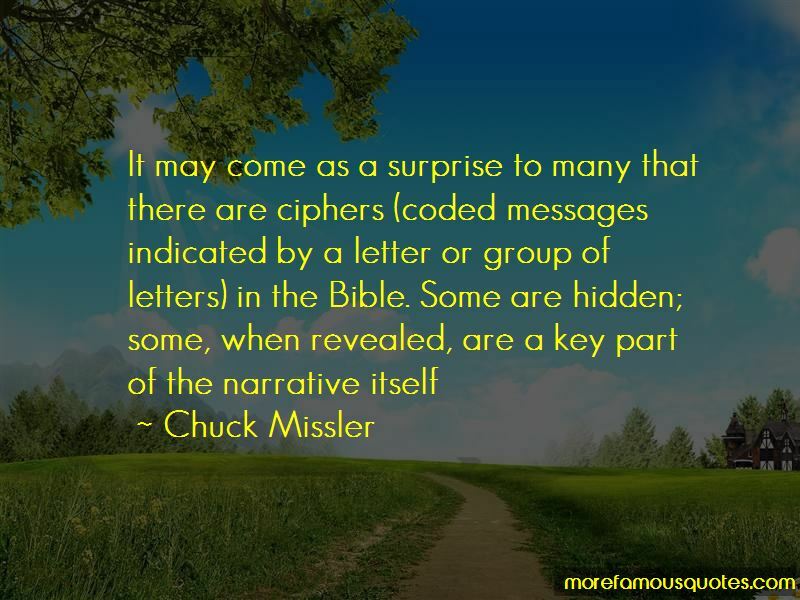 Want to see more pictures of Chuck Missler quotes? 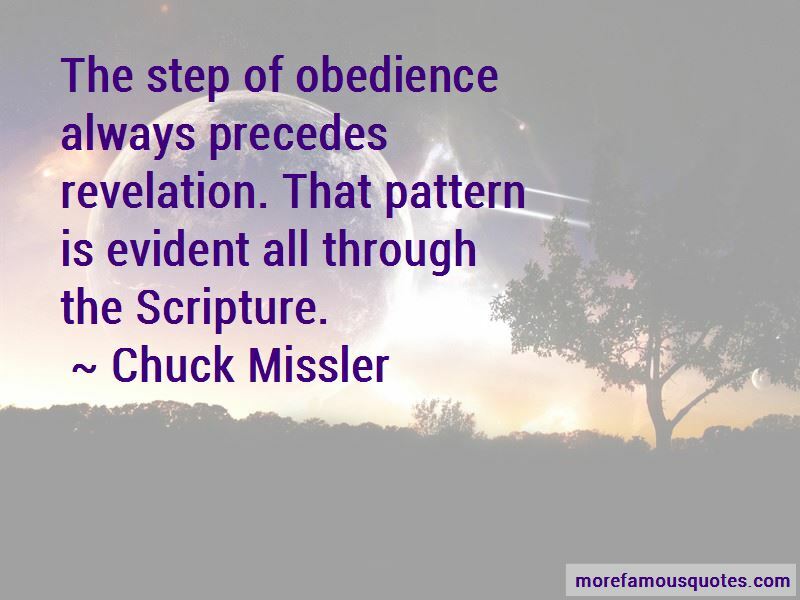 Click on image of Chuck Missler quotes to view full size.